Learn from 14,000 strong families how to have a fantastic family. With the help of this groundbreaking book, you can take the guesswork out of parenting and be assured that you are building not only a strong family -- but a fantastic family. 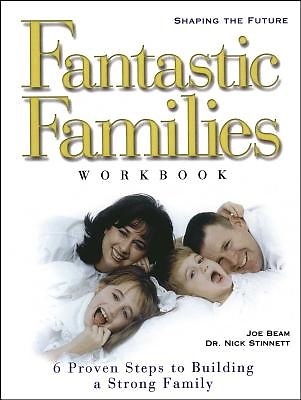 Based on the largest study ever done on strong families -- 14,000 families studied over twenty-five years -- this book reveals six simple, yet profound, steps to building a fantastic family that will thrive for generations to come.